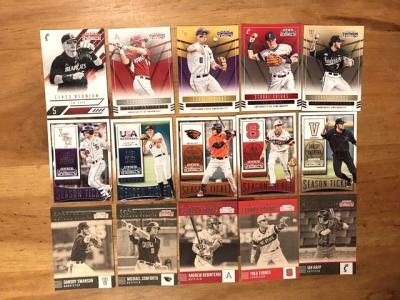 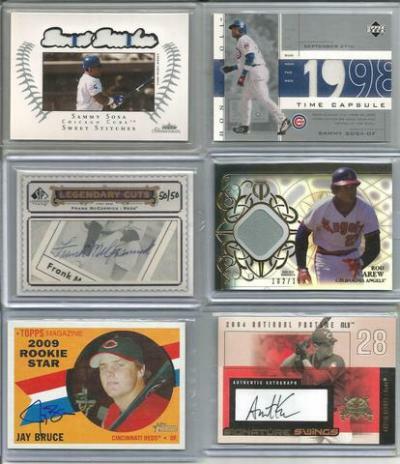 Thread: 1 Day CLEARANCE Sale - Everything Reduced - Baseball Auto's,RC's and Relics!! 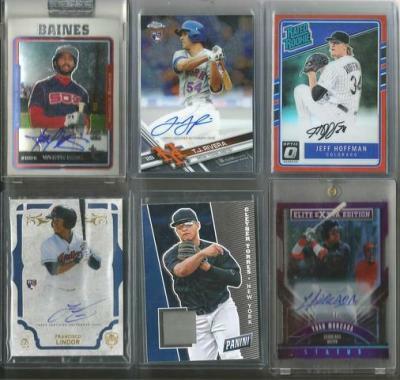 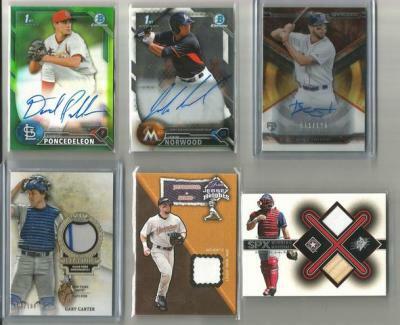 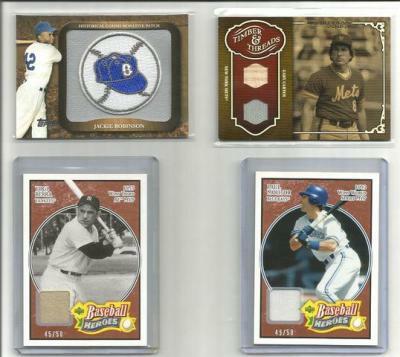 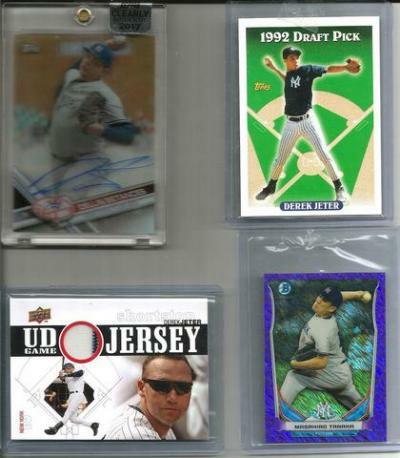 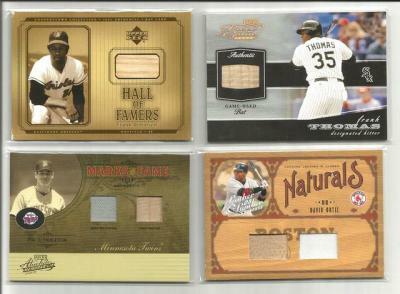 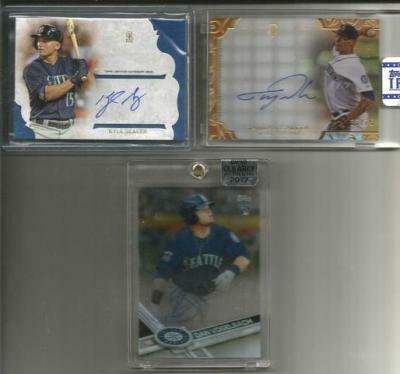 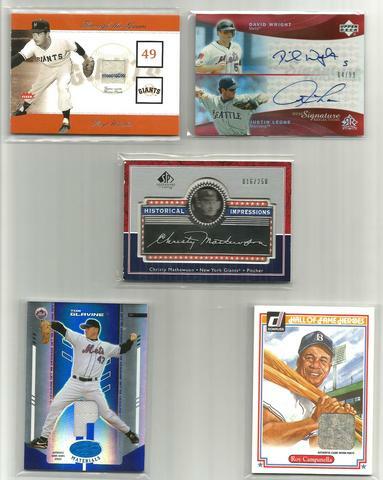 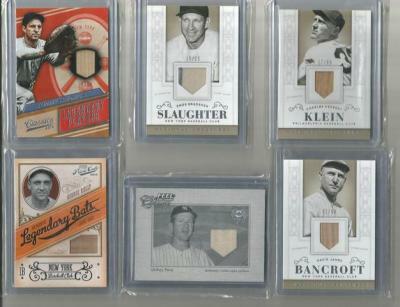 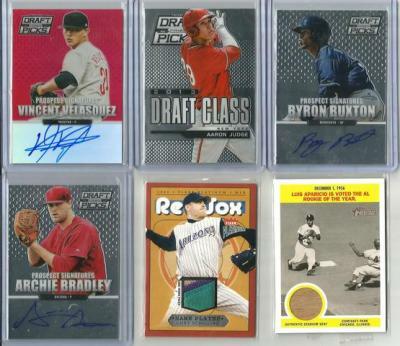 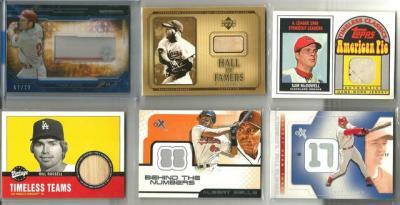 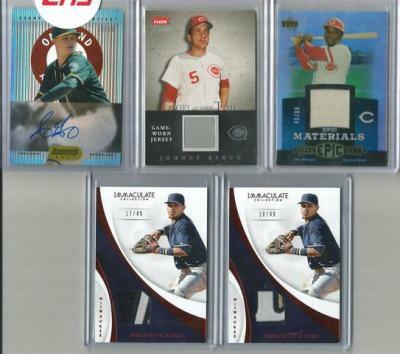 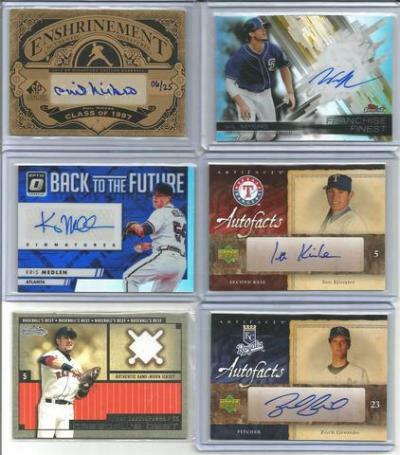 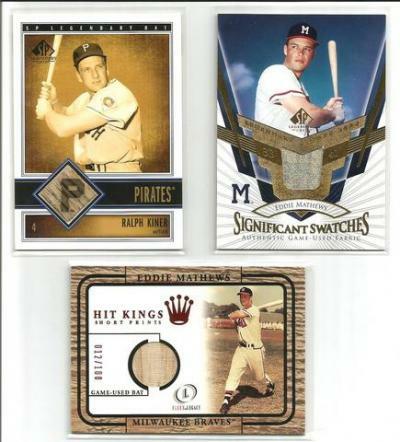 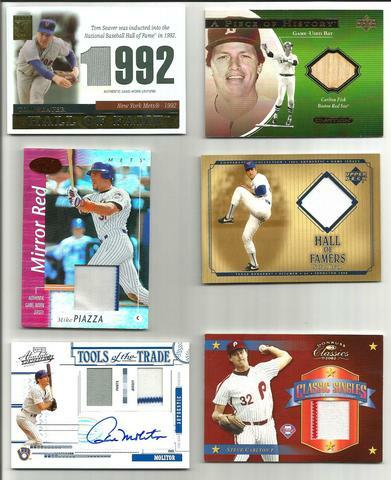 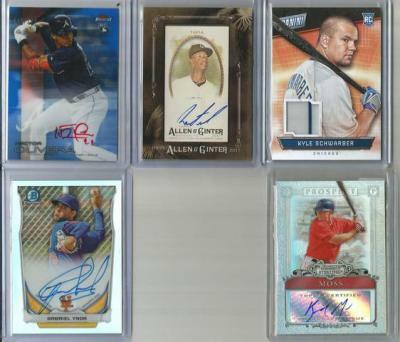 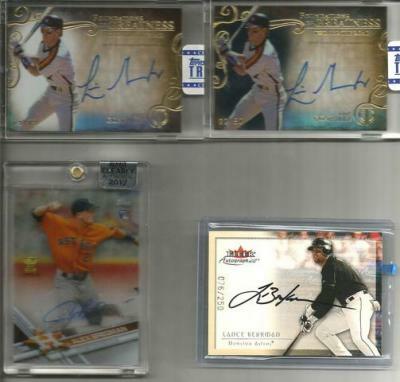 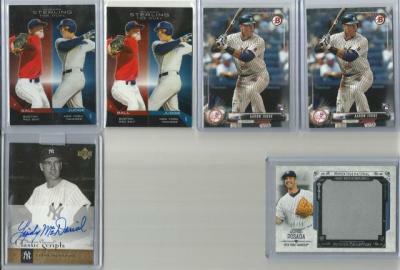 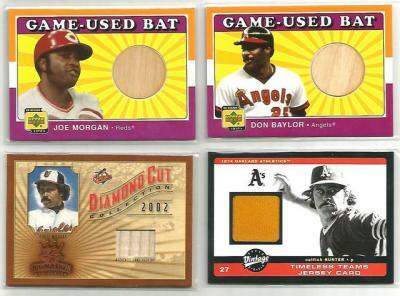 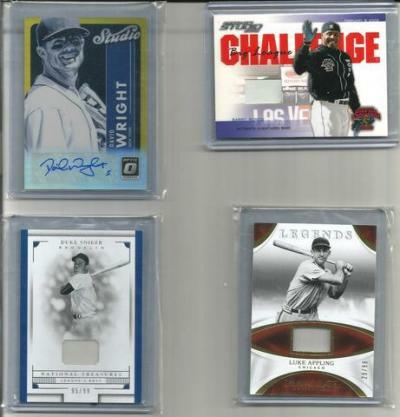 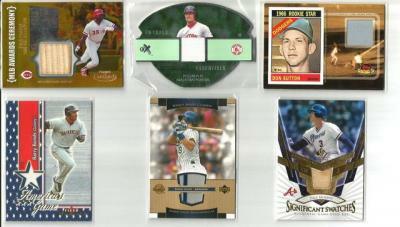 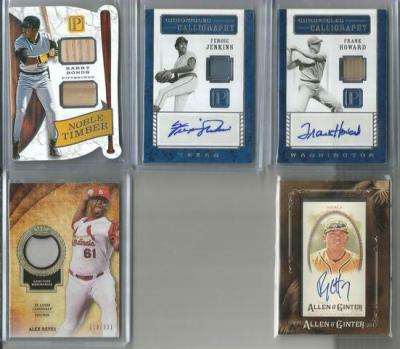 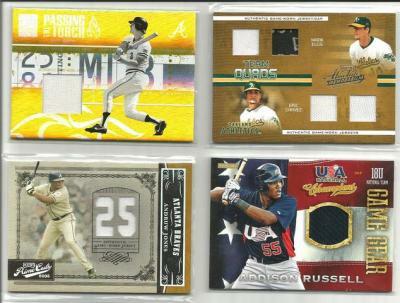 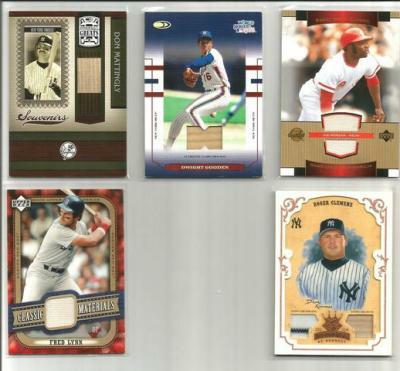 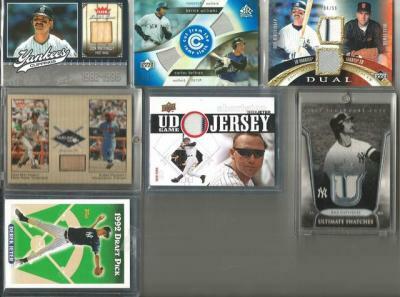 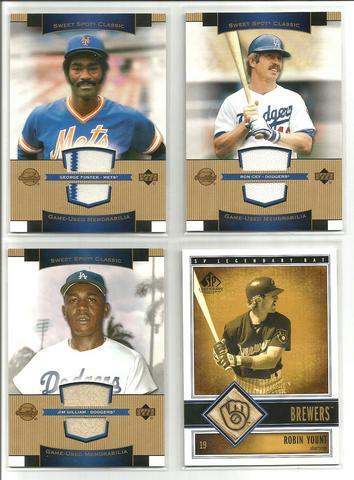 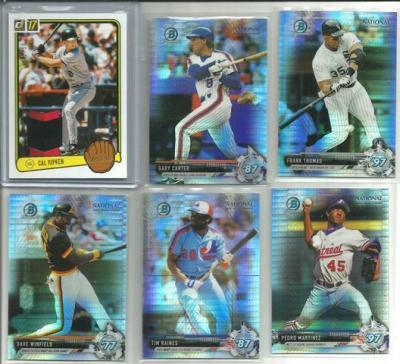 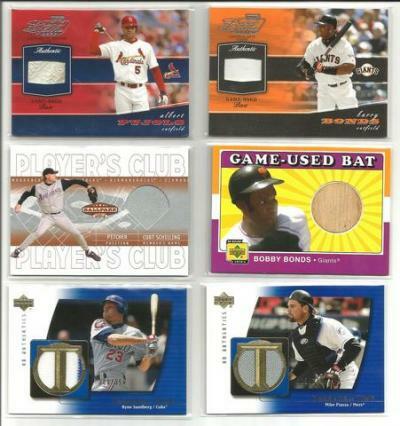 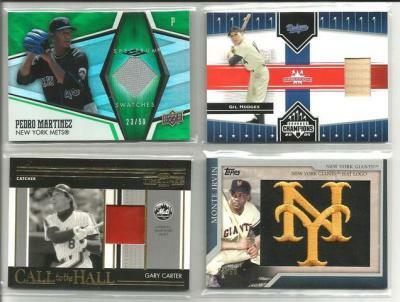 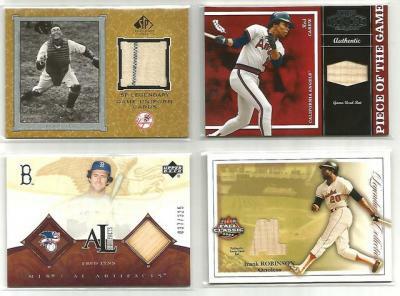 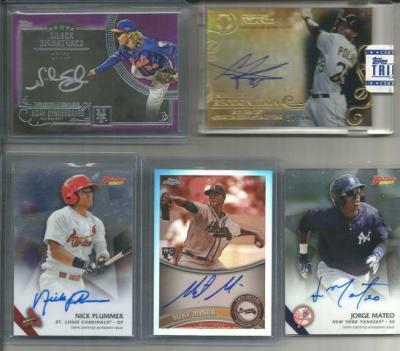 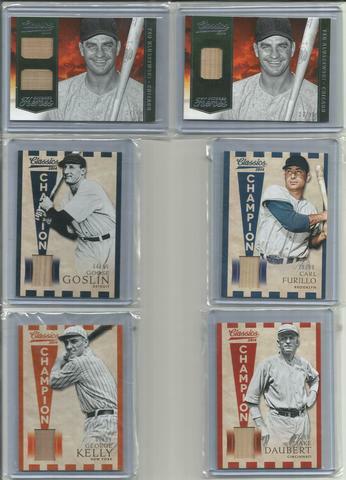 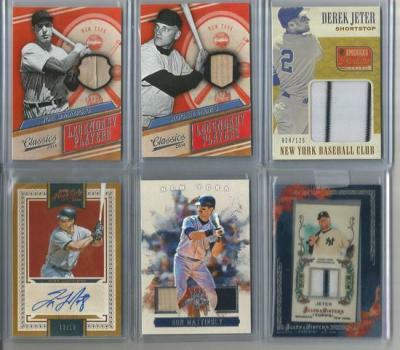 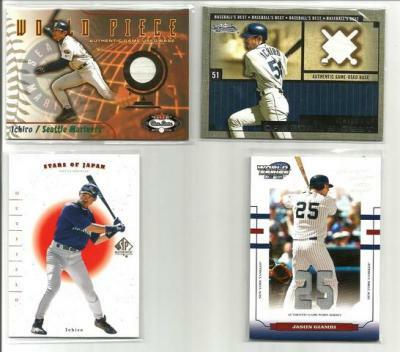 1 Day CLEARANCE Sale - Everything Reduced - Baseball Auto's,RC's and Relics!! 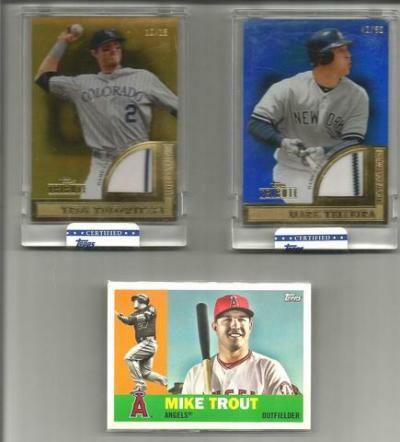 Last edited by patrick2e; 10-02-2017 at 10:05 AM. 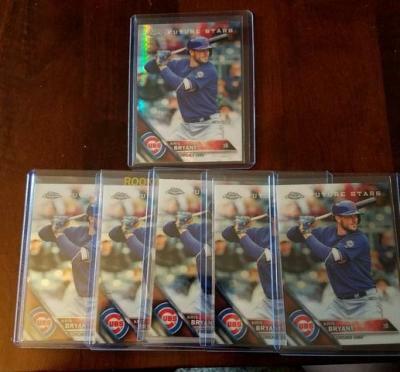 Also do you have any other pujols or rizzo ? 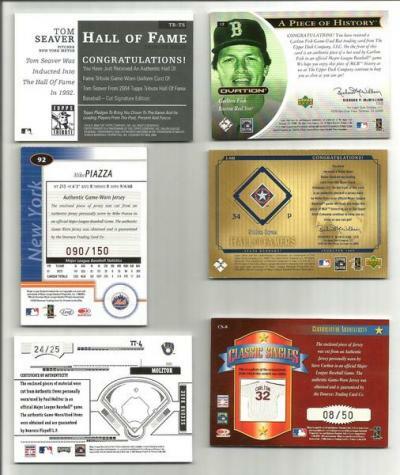 I'll take these if they're still available.